Many people ask me what power meter they should get. That depends on a number of factors, including budget, but also transferability, ease of installation, and user friendliness. Probably the best new power meter on the market, in my opinion, is the new Power Tap Pedal power meter. 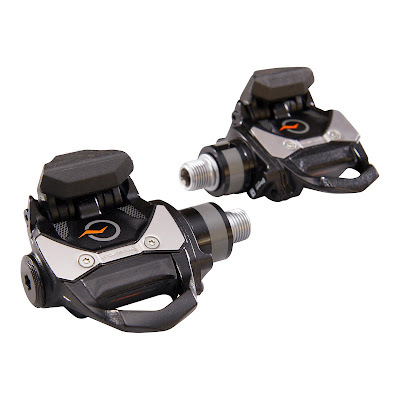 These pedals are very user friendly in the install, and also provide the ability to swap from bike to bike, as well as come from a company which has been doing power meters for a long time! I must state, I am NOT sponsored or endorsed by PowerTap in any manner. I simply use their products. If you're using these pedals, please share your review here. I am excited to learn how others are enjoying using them!